Players might be able to respawn soon. A new mechanic was inadvertently showcased on the official Epic Games Fortnite Twitch channel yesterday. A recent leak appears to have come to fruition as the respawn van was accidentally featured in all its glory. Second Chance Van…. Respawn coming to FORTNITE?! 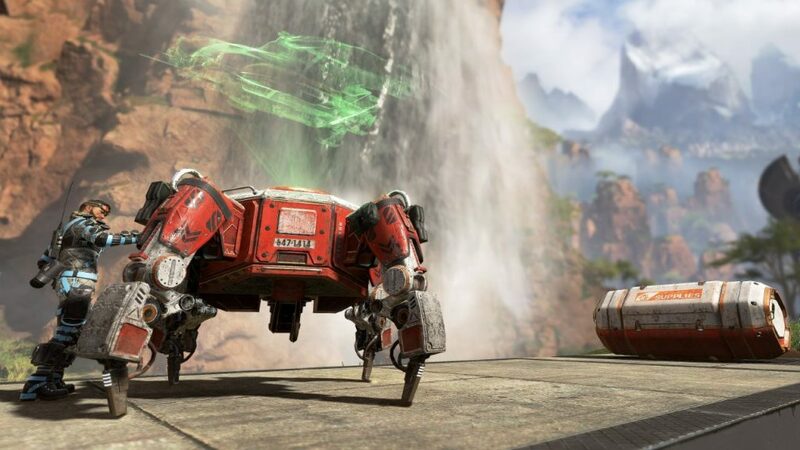 The leak was previously uncovered by a data miner at the beginning of the month, revealing a van that suspiciously looked similar to the respawn beacons in Apex Legends. As well as its appearance, sound files were uncovered pointing toward a potential respawn mechanic coming to Fortnite. Specific details about the van, though, haven’t been released yet by Epic. If the new respawn vans are anything like respawn beacons, they’ll have the ability to resurrect dead teammates in the middle of a game. In a Reddit AMA at the end of February, RZElive, the producer of Fortnite, commented on the possibility of adding the respawn mechanic to the game. He claimed that Epic has considered it for a while—but now it looks like it could be released relatively soon. The respawn van was revealed to thousands of shocked spectators in a $100,000 tournament streamed by Epic. It looks like it could have been mistakenly added to the game—as players were competing on a private test server—but there’s also the chance that it was intentionally leaked. Apex has had the respawn mechanic since day one of release, and it’s been one of the game’s many unique features that have contributed to its success. 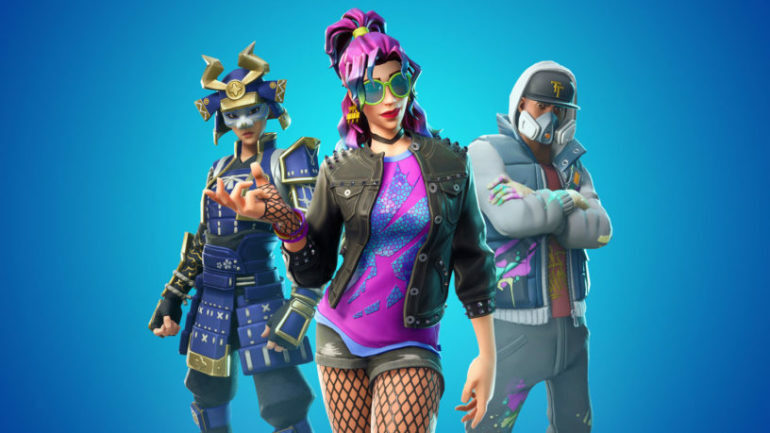 The game had a monumental first month in February, surpassing 50 million downloads and beating Fortnite’s single-day viewership record on Twitch, but it’s since slowed down its pace. It’s not known when, or if, respawn vans will be released to Fortnite—but it looks to be an interesting concept that would play well within Fortnite’s 100-player matches.